This is a genuine warehouse summer clearance sale - not a factory outlet! Don't miss this major fashion sale event in Marrickville from Thursday 6th December to Sunday 9th December 2018. The ladies fashion importer /wholesaler end of season sale is on again! There will be a wide range of quality ladies fashion brands on offer, such as Cordelia St, CC, Tres Belle, OPM and Luna Sky. This sale event will feature thousands of current stock, end of line and samples, including tops, blouses, skirts, pants, dresses and jackets. There will be $5 racks, $10 each or 3 for $25 racks and dresses $20 or 3 for $50! 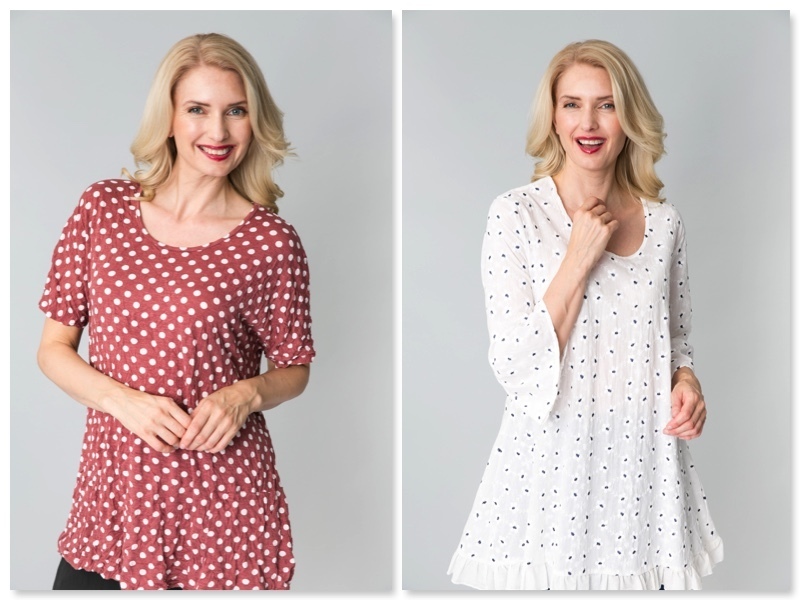 The fashion importer offers fun and exciting fashion for real women and the range includes sizes 8 to 24 - ensuring there is something to suit all. If you love great fashionable pieces which offer comfort and are easy to care for, don't miss this opportunity to update for wardrobe for summer and purchase some Christmas gifts for loved ones! For more information on the Clothing Click range, please visit the official website and follow the Clothing Click Facebook.